NO TIME FOR A WITTY TITLE! I’M GIVING AWAY FREE SH*T!!! Enough babbling. Let’s give away some free sh*t!!! Follow these (hopefully:) simple instructions to win one of three copies of Clash of the Couples stuffed with a $25 Amazon Gift card! 1. 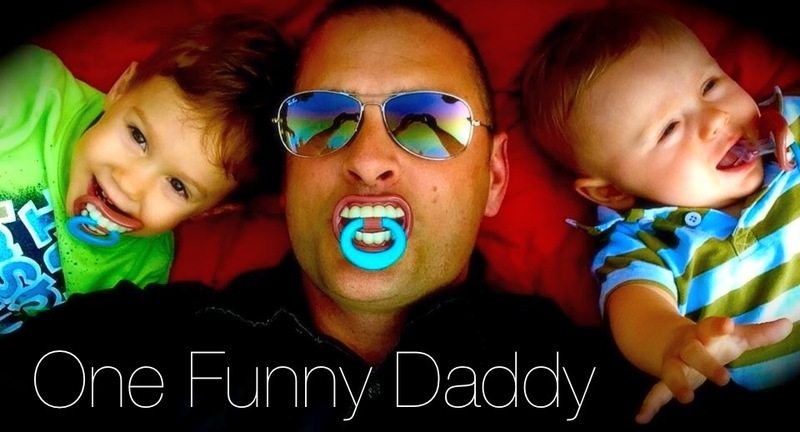 Click the FOLLOW BLOG VIA EMAIL button on http://www.onefunnydaddy.com and enter a valid email address. 2. Share http://www.facebook.com/onefunnydaddy on your personal FB page. 3. SEND A MESSAGE TO MY FACEBOOK INBOX THAT READS “DONE”. WAIT! YOU WANT MORE CHANCES TO WIN!? Tell the friends you share my page with to add YOUR NAME in their “DONE” message! I’ll consider those kind referals as another entry! That’s it! Now I have multiple ways to stalk…I mean track your entries. I’ll choose three random winners on Wednesday, November 19th! As much as this is a shameless attempt at self-promotion, this is a huge THANK YOU to all of YOU! Yes, YOU have built my silly little Facebook page that started with 300 friends to over 11,000 strong and growing! YOU created the opportunity for me to be involved in Clash of the Couples! For all of that, I am sincerely grateful. This entry was posted in GIVEAWAY by OneFunnyDaddy. Bookmark the permalink. I always get a laugh reading your posts. Love reading your blog! Gives me that laugh I need every day! Love it! Is this how I follow the blog? I’m on my mobile. If not oh well, I’ll promote anyways!